The 2002 PAssat was split in two. The later cars had this radio. If you have the radio below use the 2003 application. 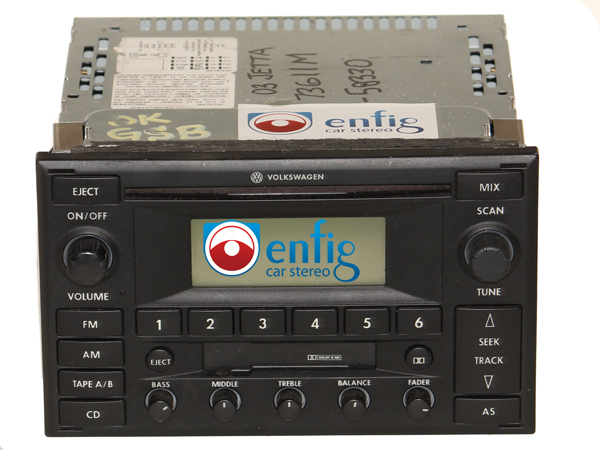 The earlier cars had this radio and maybe the add on CD player. In this case use the 2001 application.